In early June, representatives from KwaZulu-Natal’s public and private sectors will gather at the Durban ICC to discover how the procurement sector can offer aid in the transformation of the province. 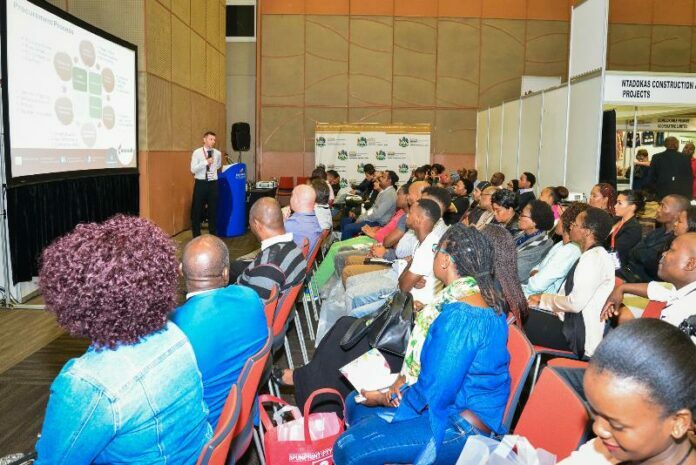 Hosted by eThekwini Municipality, the 4th Annual Smart Procurement World KZN conference will address the role that supply chain management (SCM) can play in transformation, through a focus on the professionalisation of the field. Pointers that will be highlighted include inclusive and sustainable growth, joint public and private collaboration strategies, enterprise and supplier development, and current legislation. The event brings together seasoned professionals from the corporate and public sector within procurement and the supply chain to speak on the national procurement ecosystem unique to KwaZulu-Natal. “Delegates will leave equipped with a wealth of knowledge made available to them through presentations on the challenges, opportunities, and best practices inherent within the industry. It’s not just about talking heads, but rather practical information downloads that capacitate participants to play a more meaningful role in the supply chain,” says Debbie Tagg, COO for Commerce Edge. The conference, which takes place on 3 and 4 June, is an information-rich event with a number of sought-after speakers including Johannes Giloth, Chief Procurement and Supply Chain Officer at Nokia; Emmanuel Nqcobo, Acting CFO and Asset Manager at the ILembe District Municipality, Chairperson of CIGFARO KZN and Chairperson at the Centre for Municipal Asset Management; and Ian Russel, Founder of a disrupting consultancy. The big debate: Do African SMEs stand to lose or win with the cross border collaboration signed by over 44 African countries? Investing in the South African economy as a key enabler to inclusive and sustainable growth. From CPO to CEO: Making the leap. Fireside Chat: Supply Chain Management view from the top. The future of work: How do we recruit young procurement aspirants? Focus on Netcare and Unilever. The success story and the lessons learnt from transformation strategies on supplier and enterprise development and socio economic development.